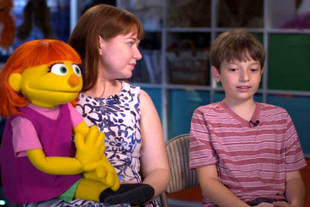 Fairchild Radio Group is launching its Autism Awareness Week on Sept 17 and its radio stations across Canada will air a series of news and information programs about autism. 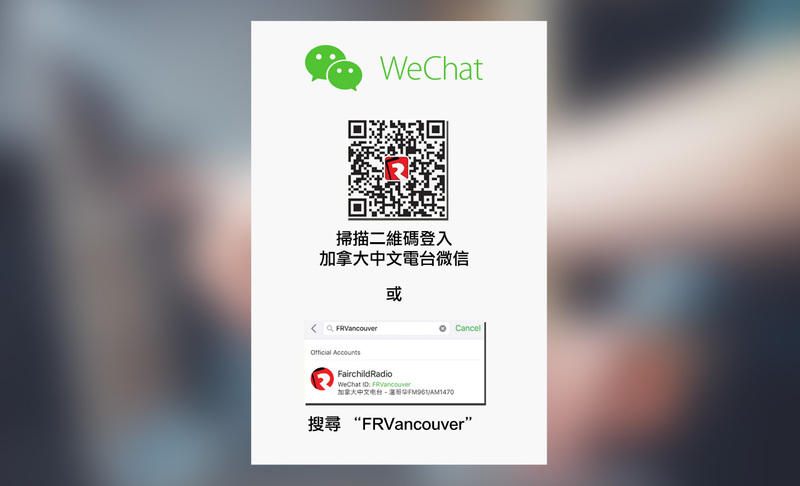 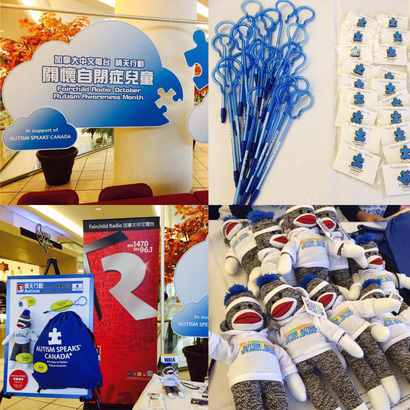 As for Vancouver, on top of producing the radio programs, we will organize a charity sale on Sept 22 (Fri) from 12pm to 4pm at Aberdeen Centre. 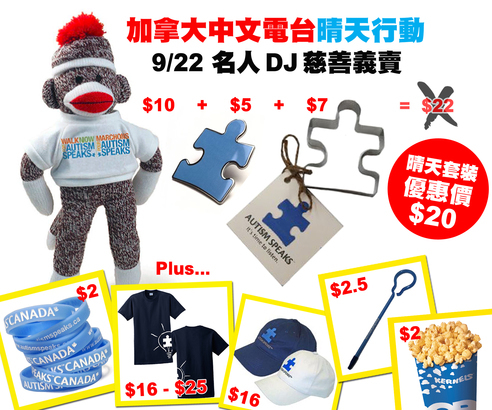 All proceeds will be donated to Autism Speaks Canada. 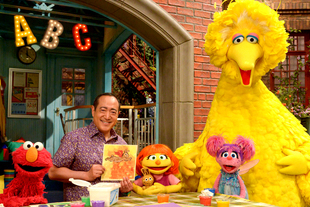 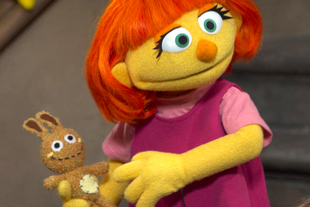 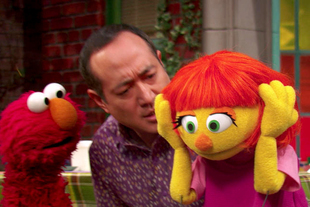 Before we go into details of the charity sale, let us take a look at how autism is portrayed on mass media, this time on Sesame Street.